These days, everything is caught up in the spirit of the European Youth Olympic Festival – 2019 EYOF – which will be held in Sarajevo and East Sarajevo from February 9 to 16. Besides the Olympic competitions, the city is all abuzz with many other interesting events, and here we recommend the most interesting ones taking place from February 7 to 13. Sarajevska Zima starts on Thursday, February 7. 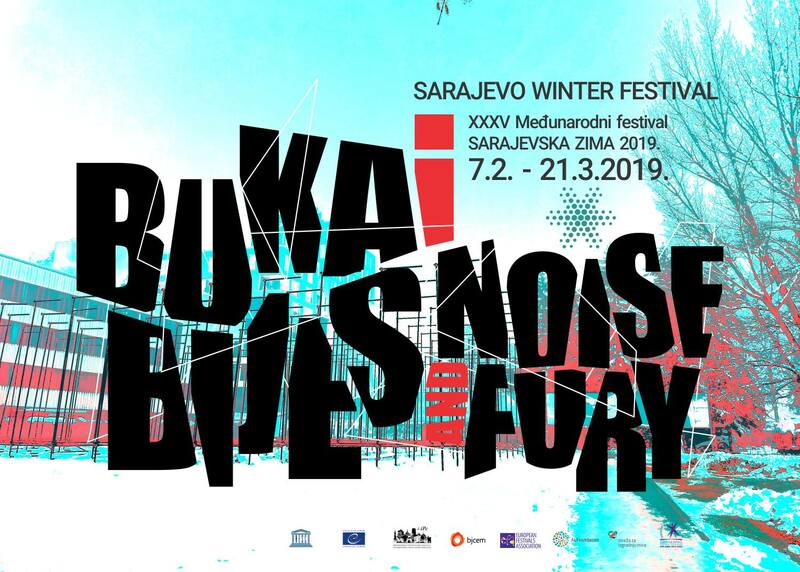 This international festival has a 35-year tradition behind it, and this year’s edition will run until March 21 under the slogan, Noise and Fury. The official opening of the festival on Thursday will last all day and the program will include some interesting shows: from the performance by Braco Dimitrijević, with 1,000 participants on Bijela Tabija; and the exhibit, Maps of Graphics Sarajevo 1992-1995, at Collegium Artisticum; to a dance troupe from India at Army Hall; a dance spectacle at Susan Sontag Theater Square, and a performance by the Hungarian National Dance Ensemble at the National Theater. 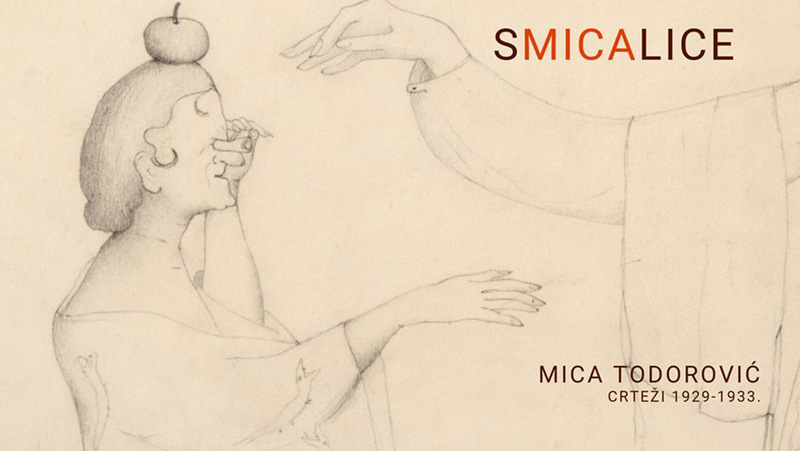 An exhibit of drawings entitled, Smicalice (shenanigans) opens on Thursday at the National Gallery of BiH. The artist, Mica Todorović, was one of our greatest artists, one of the ten original founding artists of ULUBiH (BiH Association of Artists), one of the first professors to teach at the Fine Arts High School and the recipient of the highest medals and awards given by the state. That same evening, the Athlete of the Year event will take place at Dom Mladih, where the most successful athletes in various sports will receive awards. You have a chance to view the exhibit, The City of Light, by Mostar artist Merima Ivković, which opens on Friday, February 8 at Roman Petrović Gallery and will be on display until February 14. 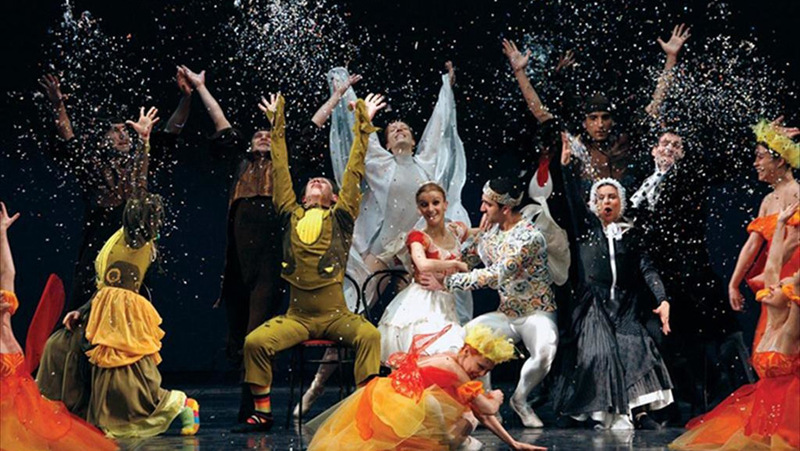 If you love ballet, be sure to attend a performance of Thumbelina at the National Theater on Friday. Nermina Damian is responsible for both the choreography and direction of this ballet, with its fragments of the classical repertoire and a jazzy arrangement. 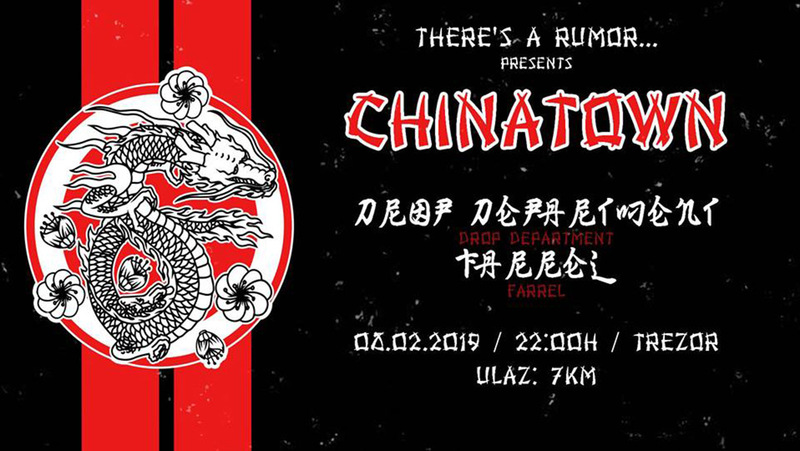 You still have a chance to mark the Chinese New Year (February 5) on Friday at Trezor during its party, There’s a Rumor – Chinatown, which will feature the sounds of tech-house. Also on Friday, the Slovenian John Mayer Tribute Band, Try!, will give a performance at Jazzbina Sarajevo; you can dance along with A Skitzo and guests at Silver & Smoke; and if you find yourself at the Ravna Planina Ski Center, be sure to enjoy the acoustic evening at Gondola Restaurant. If you love sport, the 2019 Velež Cup will be taking place at the Otoka Olympic Swimming Pool on Saturday, February 9. This is the second year for this international swim meet. And if you were planning to visit Jahorina on February 9 or 10, be sure to attend the DJ party for some different kinds of games, food tastings and promotional door prizes out on the terrace of the restaurant, Koliba. Reserve Saturday evening for a visit to the National Theater, where the Oulim Orchestra from Korea will perform with the Sarajevo Philharmonic Orchestra. On Saturday, Serbian pop singer, Goca Tržan, will perform at Coloseum Club; and KZU Ole Ole & PZU Oje Oje from Travnik will give a concert at Jazzbina. That same evening, be sure to check out the rock gigs at ProROCK Johnny, where the Sarajevo band, Radarska Kontrola, will perform. Perpetuum Mobile will be bringing acid jazz, funky and jazz rock to Aquarius Vils; and if you prefer house, Sarajevo DJ Dino Dizdarević (better known as Dizzy Dee or Dioniz) is waiting for you at Opera Cafe Bar. The 2019 EYOF, the largest sporting event to be held in Sarajevo since the Winter Olympic Games were held here in 1984, will officially get underway during the opening ceremony, which is scheduled to start at 7:00 p.m. on Sunday, February 10 at Asim Ferhatović Hase Olympic Stadium (Koševo). The theme of the ceremony is We Create Together. 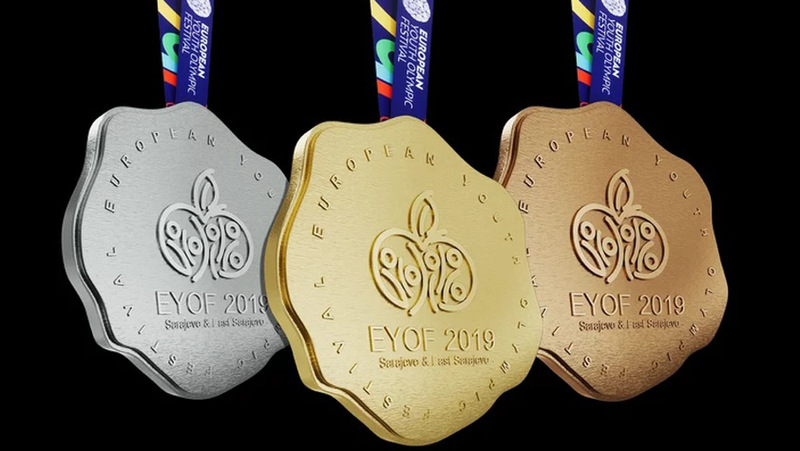 The 2019 EYOF is anticipating the participation of athletes from 46 European countries. The mascot of this Olympic event is Groodvy, which resembles a snowball, the most important element in the winter games, and his colorful hair represents all of the countries participating in the competitions. If you are interested in traditional dance from South Korea, be sure to attend the performance by Euol Sarang at Sarajevo Youth Theater on Sunday. Act Angry, an interesting photography exhibit featuring works by Florin Ghioca, official photographer of the National Theater of Bucharest, will open at Preporod Gallery on Monday, February 11 and will be on display until March 10. The premiere of the ballet, Little Dandelion, featuring music by composers, Josef Bayer and Johann Strauss, will be held on Wednesday, February 13 at the Center for Culture and Youth for Municipality Centar. And if you’re in the mood for the world’s greatest jazz hits, be sure to take in the performance by the Nina Babić Duo on Wednesday at Mash.